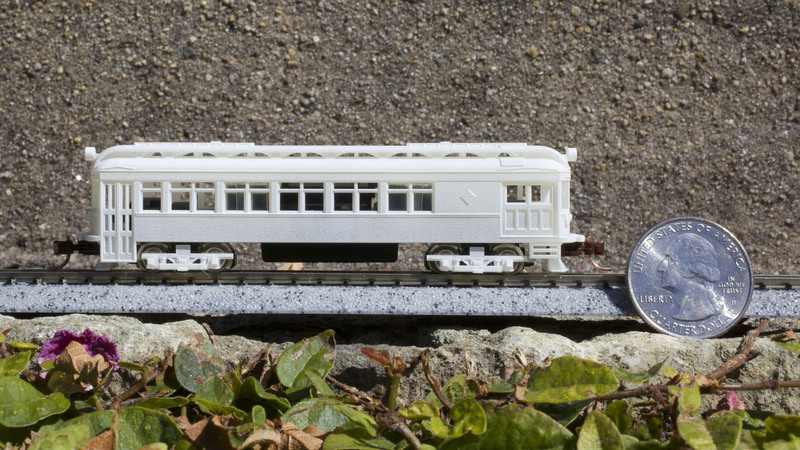 Last Sunday Grizzly Peak Model Trains designer, Darby Johnston, presented a free 3D printing clinic at the Fall Bay Area Model Railroader’s Meeting held at Alameda’s historic Elk’s Lodge No. 1015. 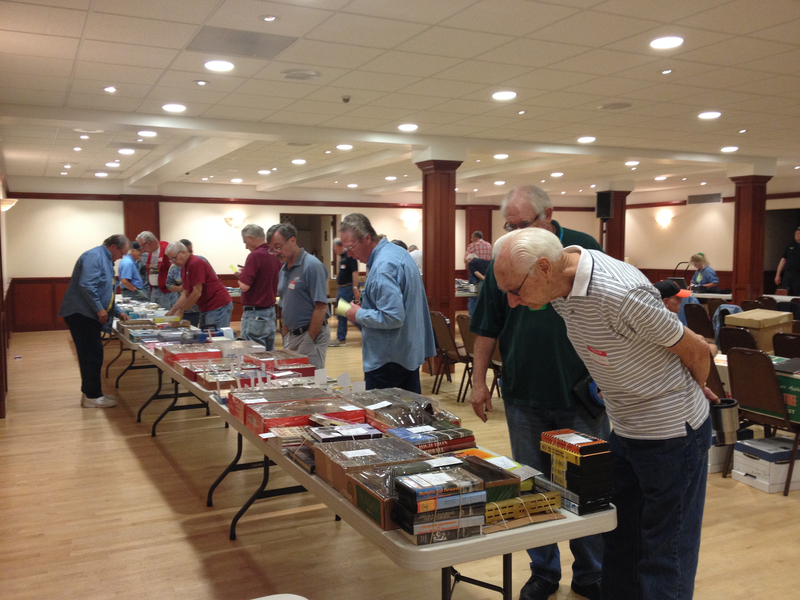 Dozens of model railroad hobbyists gathered under the chandeliers of the ornate main level foyer to find out about 3D printing techniques and the latest resources and trends in 3D printing model trains. For Darby’s clinic pdf click here. 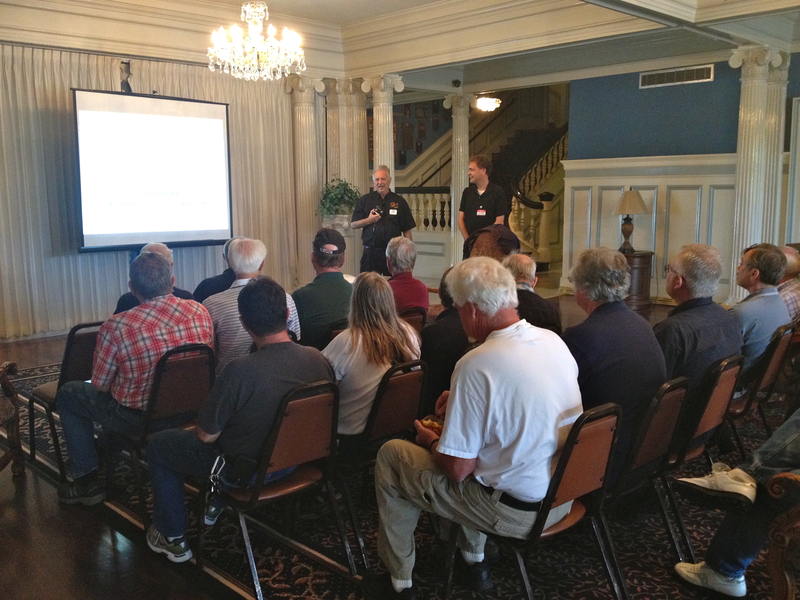 Special considerations for 3D modelers are also available on the clinic pdf. 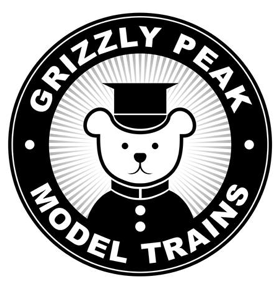 Thanks to everyone who attended and a big thank you to Frank Markovich for inviting Grizzly Peak Model Trains to participate!